Easter bank holiday: it’s basically a free long weekend! Time to get out of town and explore somewhere new without using up your holiday allowance. This year we’re saving all the cash we would have dropped on Easter eggs to book a bank holiday getaway. With a little bit of planning ahead, you can dodge the Easter season price hikes and get yourself some well-deserved springtime sun. Pull up Google Flights, circle 19th to 22nd April on your calendar, and check out these stunning Easter break destinations. Let’s face it, April in the UK is still chilly. If you’re in need of some Vitamin D then Morocco can provide. We rate Marrakesh for the beautiful Jardin Majorelle (tropical botanical gardens that are gagging for your Insta Stories) and the wealth of Moroccan treasures that you can pick up in one of the many souks (covered markets). From incense to leather slippers, this is one of the best places we’ve ever visited for souvenirs - make sure to check out Souk Cherifia for one of their super cute handmade personalised baskets. And the best thing about the four day weekend: you’ll have time to explore outside the city centre. Enjoy a sunset camel ride through the palm groves (ICONIC) without stressing about missing your flight! 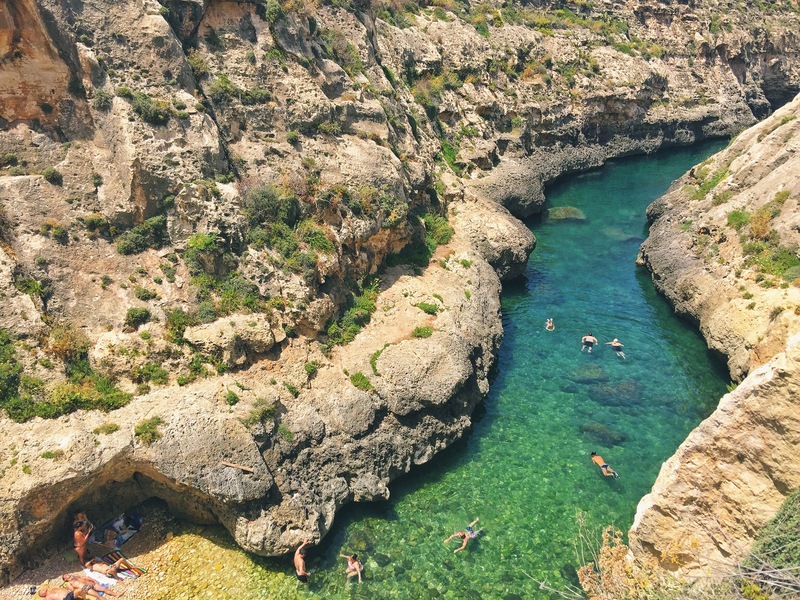 If you’re all about escaping the crowds and doing your own damn thing at Eastar, then this little island off Malta will bring you all the Mediterranean chill you need. The island spots dramatic orange-red sandy beaches, and the mysterious Ggantija temples - some of the oldest religious buildings in the world. It might be a little chilly for snorkeling this Easter, but the boat trips boast some of the best views of the island AND MORE IMPORTANTLY DOLPHIN SPOTTING! The capital Rabat is a medium-sized town packed with cute restaurants, but Gozo is such a manageable size (and you’ve got four days to play with) that you’ll definitely want to explore the outstanding natural beauty of Qbajjar (a perfect location for watching the stars) and the views from Tas-Salvatur Hill. Looking for somewhere picturesque to celebrate Easter this spring? We love the wholesome vibes in Colmar, in the Alsace region of France. First things first: it’s considered the capital of Alsace wine - which is currently one of the trendiest grapes to be drinking back in the UK this year. Hop between the canals of Colmar’s ‘little Venice’ for lovely views of the town’s pink and yellow buildings, and look out for the sixteenth century Maison Pfister: a townhouse which inspired some of the architecture in Howl’s Moving Castle. 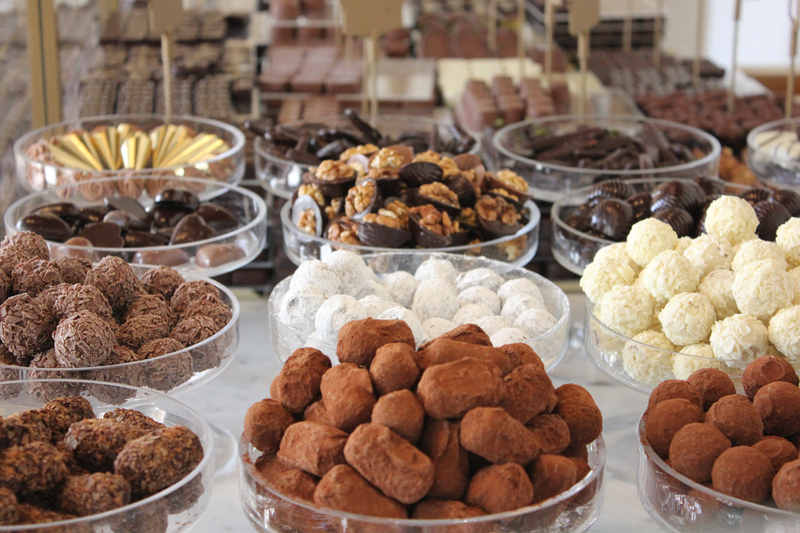 There are two major Easter markets in the heart of town, offering over 70 stalls of artisanal gifts from hand-made chocolates to super cute wooden kitchenware. Pick up some treats before you take a walk through Alsace wine country on one of the highly recommended wine tours. Cheers, Easter! Oh Porto, you so fancy. Not only are your streets literally photoshoot perfect, lined with classic Portuguese tiles and wrought iron gates, but you’re so darn cultural. Porto has been in our list of top destinations for a couple of years now: it’s beautiful, it’s affordable and it’s full of creative types. Hit up the Livraria Lello, an iconic art nouveau bookstore which was one of JK Rowling’s inspirations for Hogwarts, and then take a short bus ride to Serralves. It’s one of the biggest cultural institutions in Portugal, and home to the excellent contemporary art museum and a stunning pastel pink art deco mansion. You’ll need a Super Bock beer and some pintxo (Portuguese tapas) after appreciating all that culture - make sure to save room for pasteis de nata. A good Portuguese custard tart is literally a work of art. If your idea of a great Easter is getting your hands on as much sweet stuff as possible, then keep it classic with a trip to Paris. The streets are filled with the sound of Easter service church bells, and the greatest patisseries on earth have stocks their shelves with the prettiest, most indulgent chocolate eggs imaginable. The city organises multiple egg hunts (some of which are thankfully aimed at adults) and both the iconic Notre-Dame and Sacre-Coeur churches host Easter celebrations which are worth a watch even for the non-believers. Get your chocolate fix at Debauve & Gallais, the oldest chocolate shop in Paris and the official chocolate supplier to Napoleon, or lounge in luxury with a selection of rainbow coloured macaroons at the Laduree cafe on the Champs Elysees.